Every media company unites a lot of people who are being paid, that is, in the literal sense – it is a huge business. 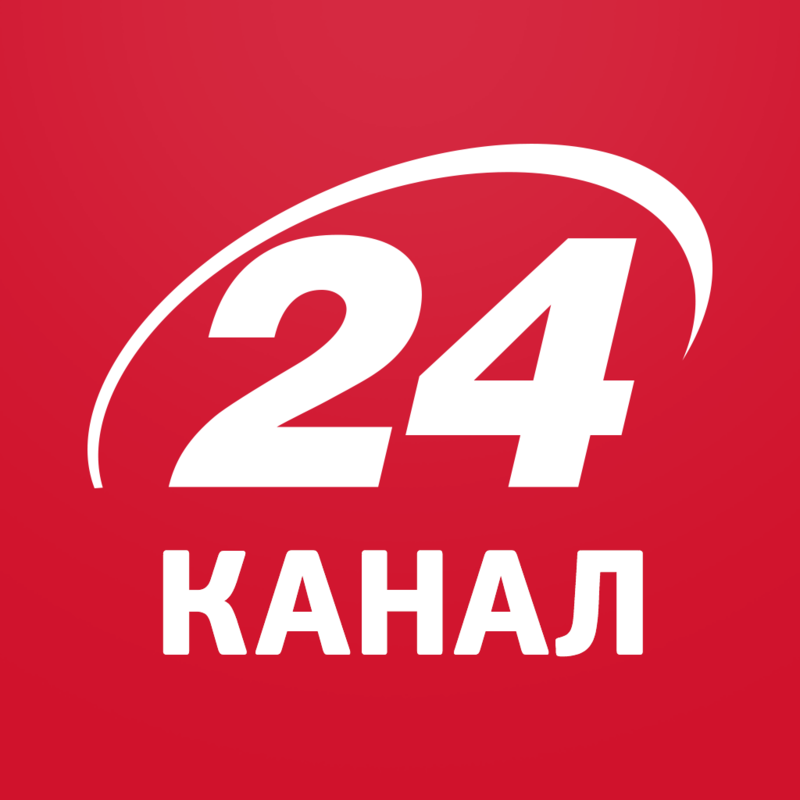 The conference “Television as Business” – the meeting that could not be missed! 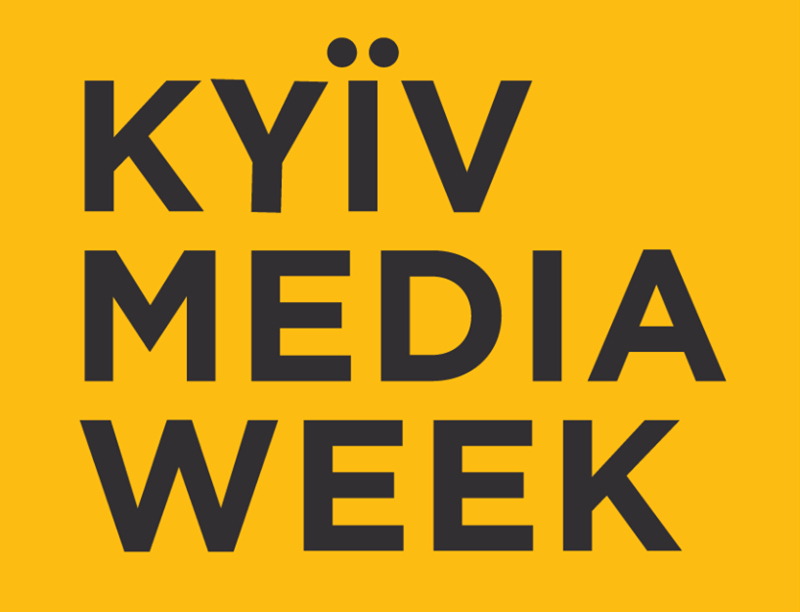 Please register and take part in the conference “Television as Business” which will take place оn September 12, 2013 during KIEV MEDIA WEEK. Hurry up register before September 1, 2013 to get a discount.